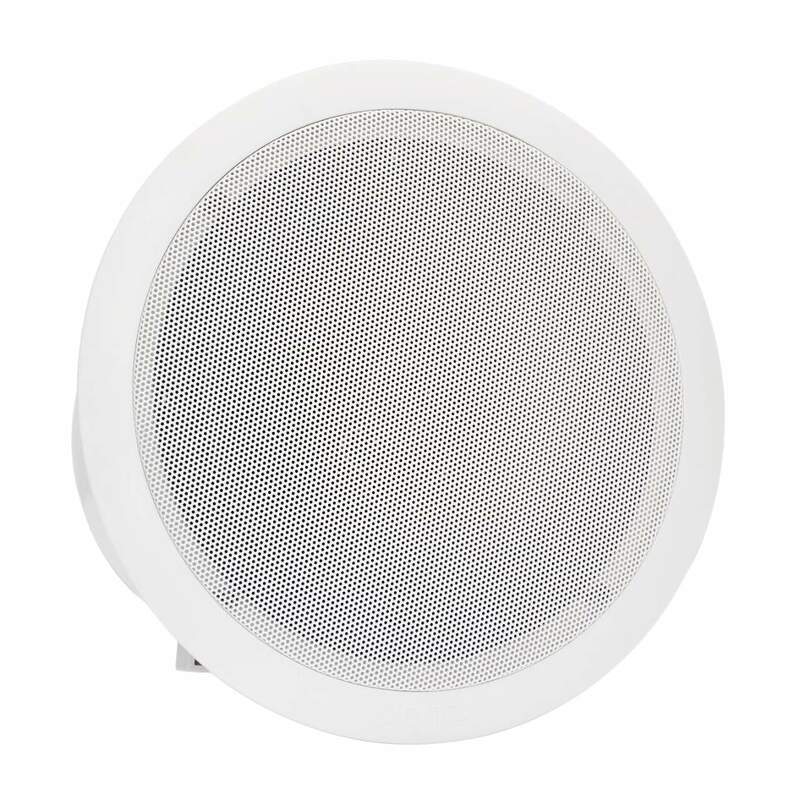 PC3WP - ultra small body plastic ceiling loudspeakers with high quality full range speaker. IP protection 54. Easy and quick installation into false ceilings. Small body and sleek surface makes this loudspeaker invisible in any interior. Loudspeakers are perfect for public address and background music applications.